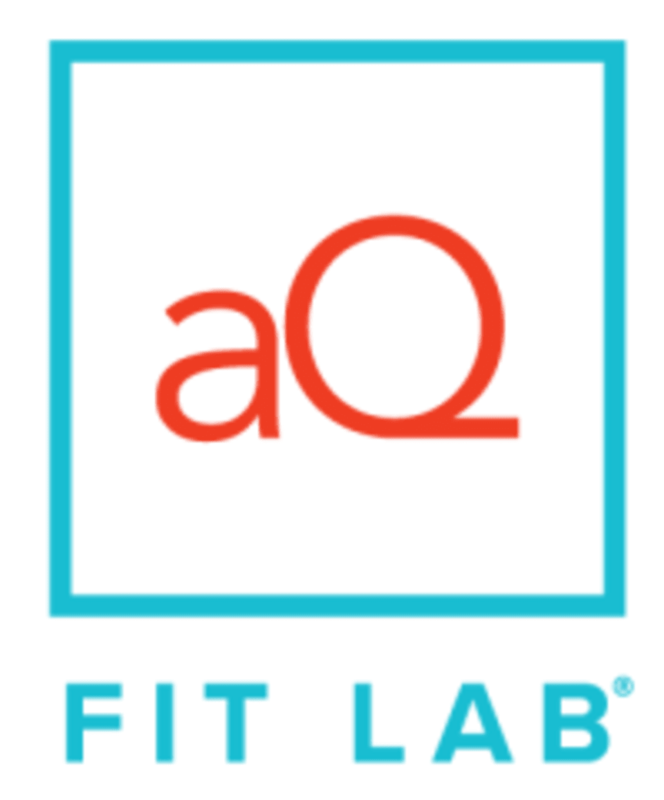 Start taking classes at AQ Fit Lab and other studios! AQ = Athletic Quotient. Everyone has one. At AQ Fit Lab we help you raise yours with Intense, Intelligent, Interval Training. Hour-long classes, hundreds of unique workouts to experiment with. Group Fitness intelligently programmed to move you from treadmill sprints to squats and back again. Finally, results that raise the bar, without barbells. Developed by veterans from every vertical of the fitness industry, AQ Fit Lab was designed as a place for you to constantly experiment with your fitness, raising your athletic quotient with every minute and every muscle. It’s Interval training evolved. One part strength training, a little HIIT, cardio and mobility all in one, 60 minute class. Experiment. Excel. Repeat. AQ Fit Lab is located at 4420 Drew Avenue South, Minneapolis, MN 55410. Being new to the whole exercising thing and having zero experience with HIIT I kind of sucked, but the short intervals and encouragement allowed me to get to the end and today I’m sore in all the good places. Killer workout, great community feel, very encouraging coach. Great facility with top of the line workout equipment. Highly recommend!